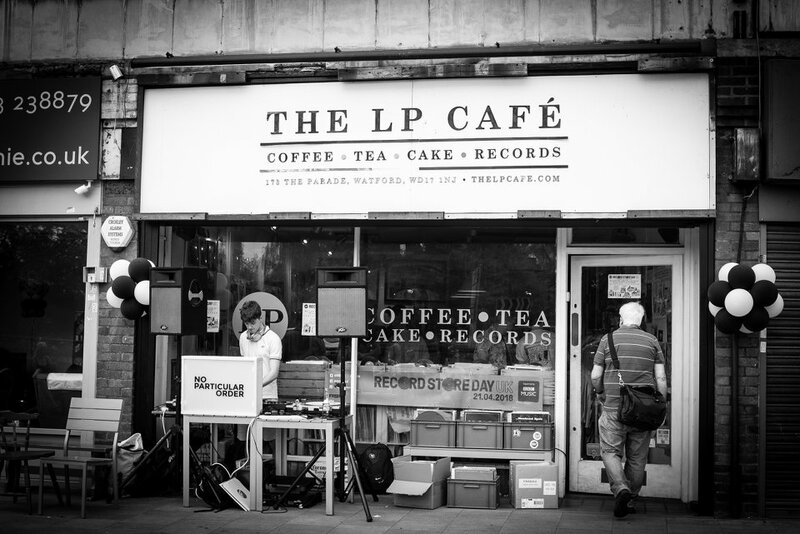 Record Store Day is an annual event to celebrate independent record stores and here in Watford we are lucky to have our own, the fabulous LP Café. Last year was a huge success with 60 artists playing across 6 different stages all over Watford. The main stage was of course the LP Café, which had an outdoor band stand, and others included O'Neill's Watford, The Horns, The White Lion, Bar Bodega and the Museum. 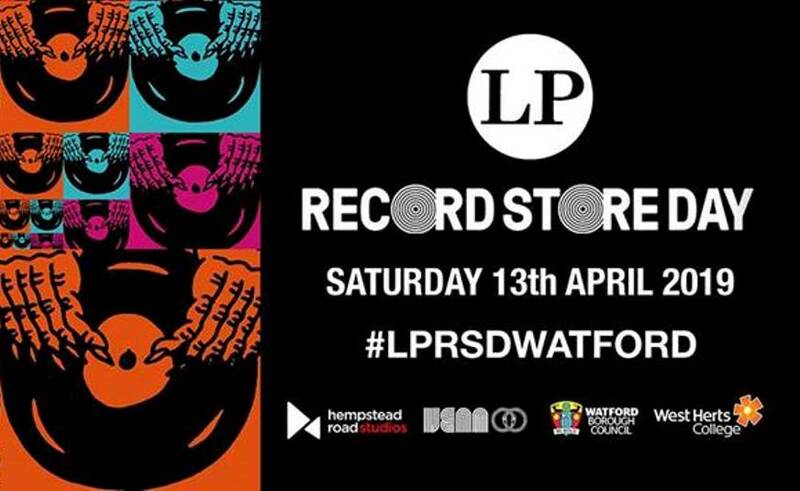 This year, Record Store Day in Watford is going to be bigger and better with plans to have 100 artists across 10 stages, which include the amazing Steinbeck and Shaw and fabulous Faborjé. 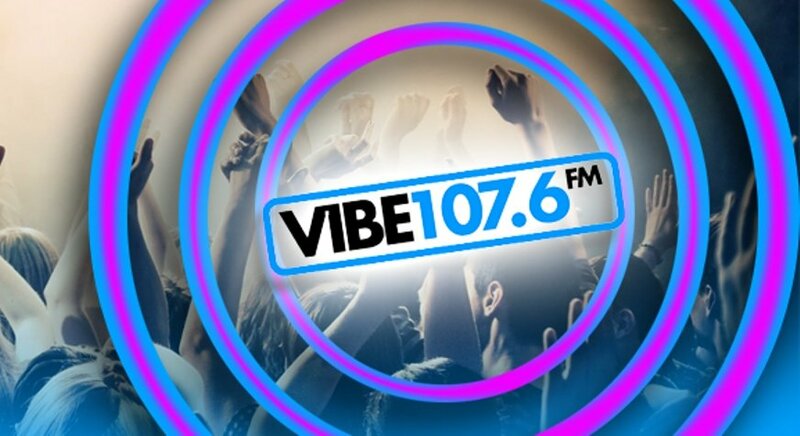 Genres include rock, indie, jazz, drum and bass, hip hop, disco, house, acoustic and folk - there will be something for everyone to enjoy! Record Store Day started in 2008 in the United States and is now being celebrated all over the World, France, Germany, Australia and Mexico, to name just a few. 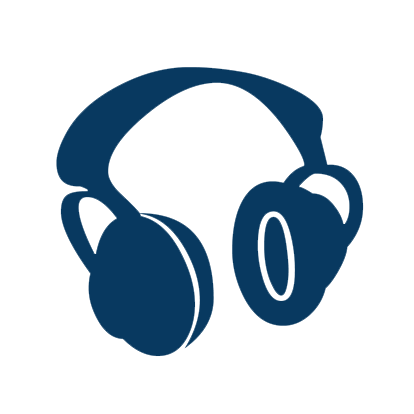 Each store organises their own event, enabling the community to come together and enjoy independent record stores and artists. There's even special vinyls pressed for Record Store Day so make sure you pop along to the LP Café! So don't miss out on a huge range of FREE live music on Saturday the 13th April! The day will start at 12noon with the last stage finishing at around 1.30am on Sunday, so there's plenty of time to party! All the stages have different start and finish times and as well as having free entry so you can you enjoy great artists at multiple venues. Click here to find out more about Record Store Day across the country and the great selection of vinyls on offer especially for Record Store Day 2019!